Good news: Paper submission deadline is extended to 1 May 2019. New full-text papers also welcome till this deadline. For poster presentations: Poster dimension is 50 cm in width and 80 cm in height. The poster session is scheduled on 11th June afternoon (second day of the conference). 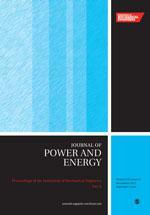 Journal of Energy Systems-2, and some papers are under review. 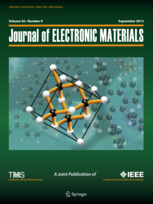 International Journal of Electronics: review continues. Int. J. RF and Microwave Computer-Aided Engineering, others under review. Environmental Technology, others under review. Int. 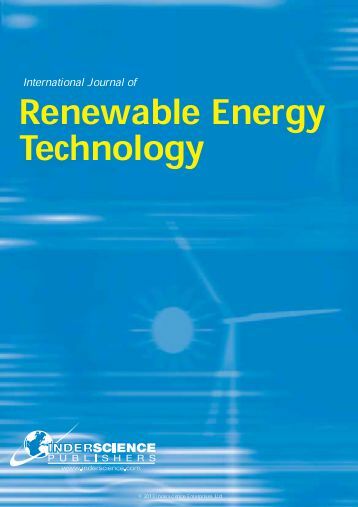 Journal of Hydrogen Energy: review continues. 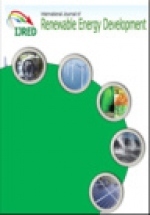 We cordially invite you to participate at the Seventh European Conference on Renewable Energy Systems (ECRES2019). The event is going to be organized in Madrid/Spain on 10-12 June 2019 by the organizers Carlos III University of Madrid, University of the Basque Country and Gazi University. Several universities and research centers from all over the world supports the event technically including Turkish Science - Research Foundation (TUBAV). The purpose of the ECRES is to bring together researchers, engineers and natural scientists from all over the world, interested in the advances of all branches of renewable energy systems. Wind, solar, hydrogen, hydro-, geothermal, solar concentrating, fuel-cell, energy harvesting and other energy-related topics are welcome. Historially, first, second, third, fourth, fifth, and sixth conferences were completed successfully in Alanya/Antalya (2012), Antalya (2013), Kemer/Antalya (2015), Istanbul (2016), Sarajevo (2017), and Istanbul (2018). The last event had 251 attendee from 34 countries world-widely and the event has a growing interest among the scientists and technicians due to presentation of high quality, cutting-edge papers and after-conference journal publications. All accepted papers will be considered in one of the following journals with their extended versions. Call to Special Session proposals: The authors who wish to organize a special session should provide at least 5 registered authors in their sessions and these special session organizers are promoted by means of the registration fee. Keynote speaker Prof. Dr. Julio Usaola welcome.